It’s no secret that IT operations has changed a lot over the last decade or so. New technologies like cloud, virtualization, containers, and microservices have made applications and infrastructure more distributed, more efficient, and more flexible at the expense of predictability and manageability. 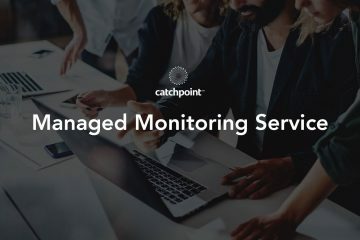 This is why technologies like Catchpoint’s have come to the forefront in recent years: with technology back ends increasingly out of IT’s hands or otherwise more challenging to monitor and manage, monitoring the end user experience of applications and network services becomes paramount. But that’s our marketing narrative. 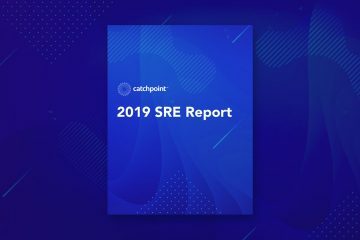 We wanted to actually back up this narrative with real data from the field so we turned to research firm Enterprise Marketing Associates (EMA). 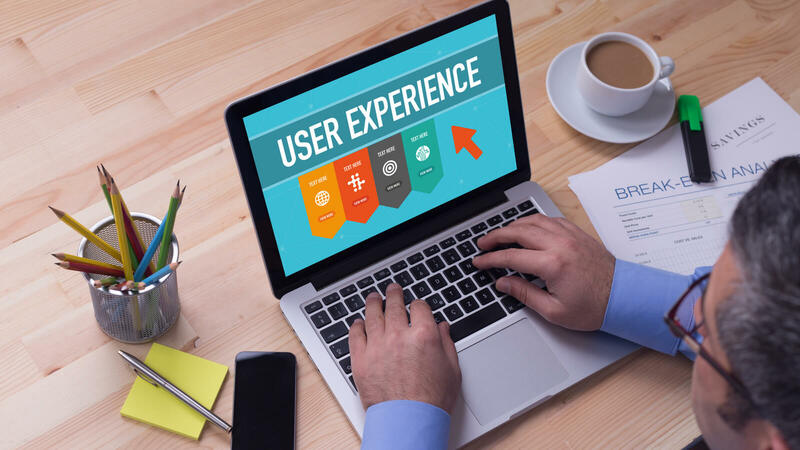 The survey also showed that not just any user experience monitoring will do. 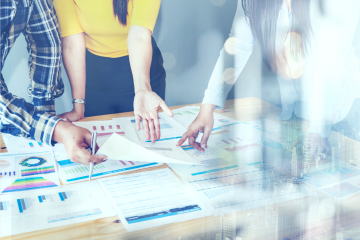 To be effective, UEM needs to map to where users actually are, include testing and monitoring of distributed Internet infrastructure and services like DNS, CDNs and APIs, and offer reporting of service level agreement adherence.